Stripped down capabilities and skate inspired function The men’s anon. 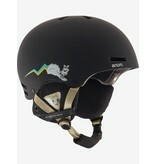 Raider helmet features Endura-Shell construction for long-lasting durability and strength. 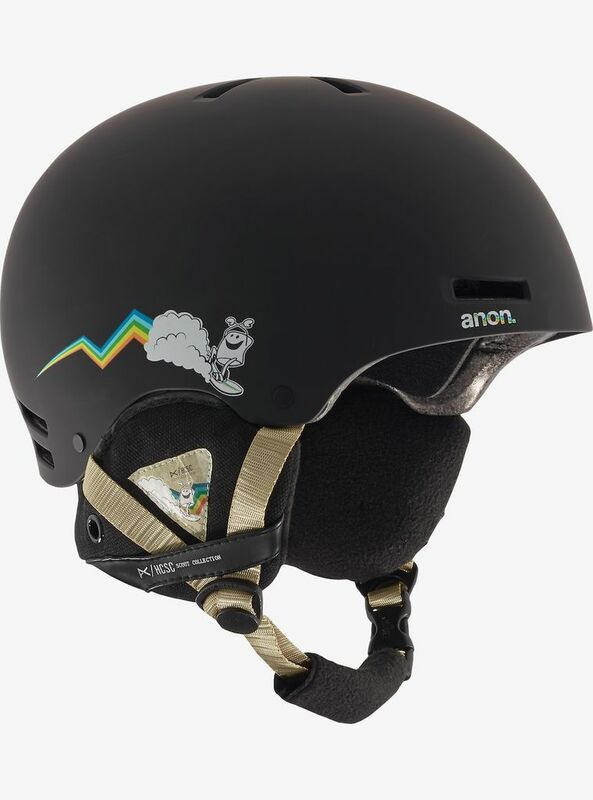 The skate-inspired design is multi-season certified in North America and Europe, and incorporates passive ventilation to keep goggles clear and maintain a balanced temperature all day long. The goggle clip is removable for warm weather activities, and the classic fleece on the liner and removable ear pads offers optimal warmth and quick-drying comfort.